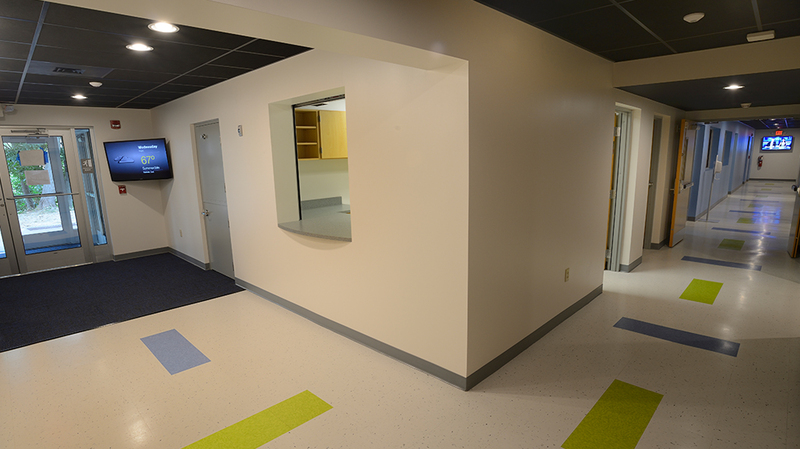 Central Penn College - Pyramid Construction Services, Inc.
Pyramid Construction Services, Inc. served as General Contractor for renovations of the new ‘Underground’ Student Center and Health Science Center for Central Penn College located in Summerdale, PA. 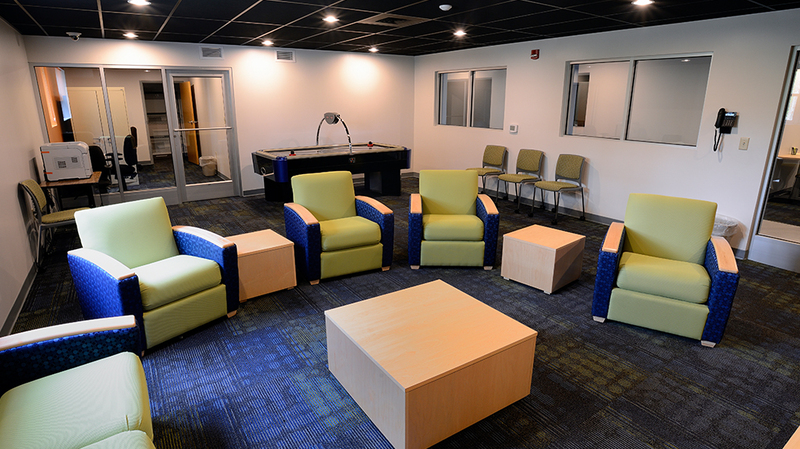 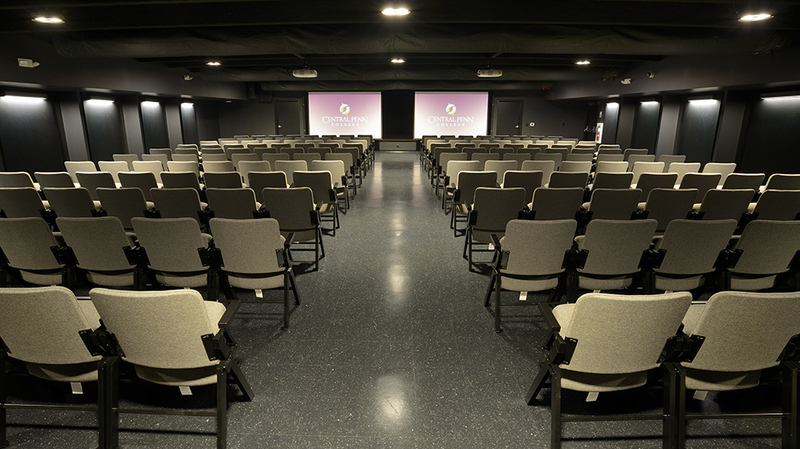 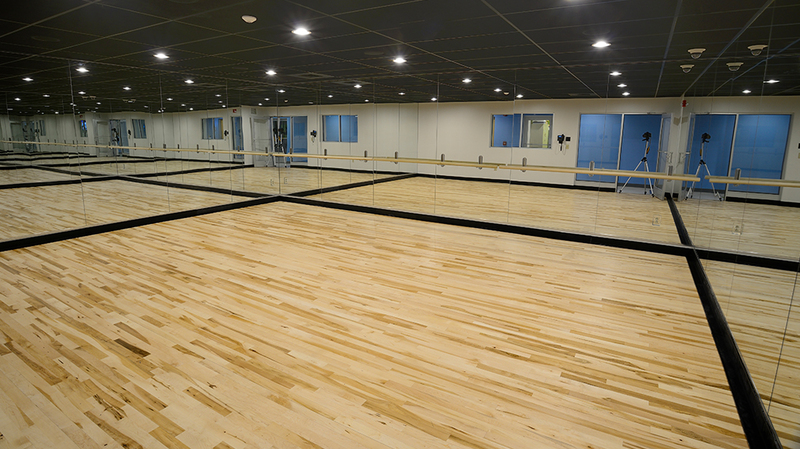 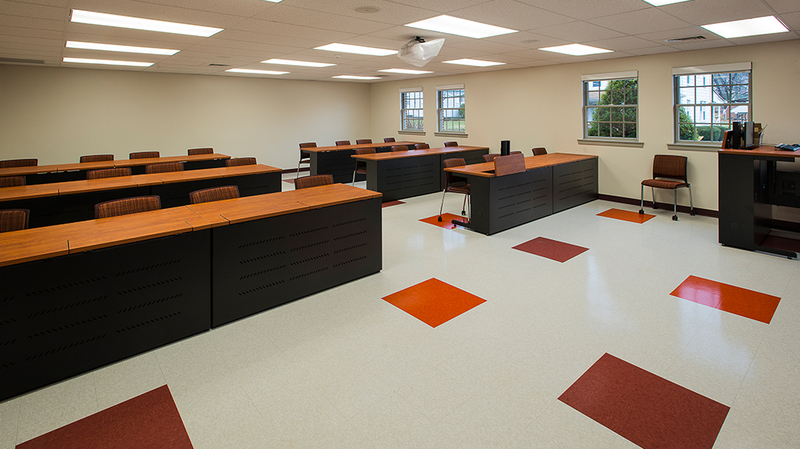 The lower level of the West Wing Academic Building was renovated and transformed into a new student center, including a writing center area, 250-seat multi-purpose theater and dance studio, fitness center, student lounge, and office areas. 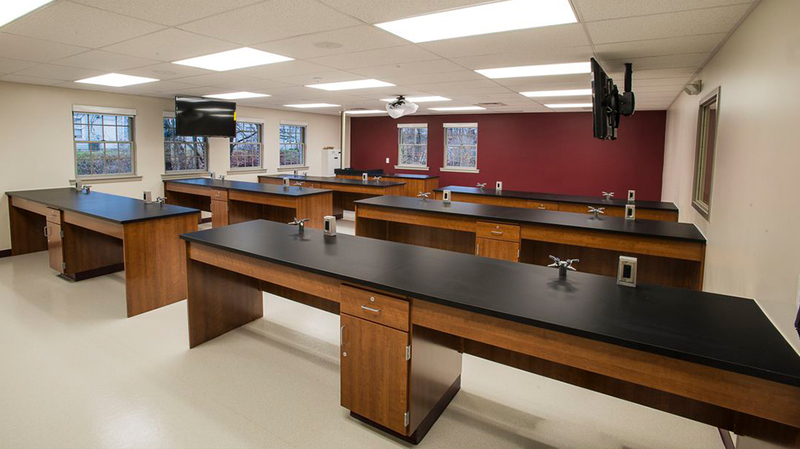 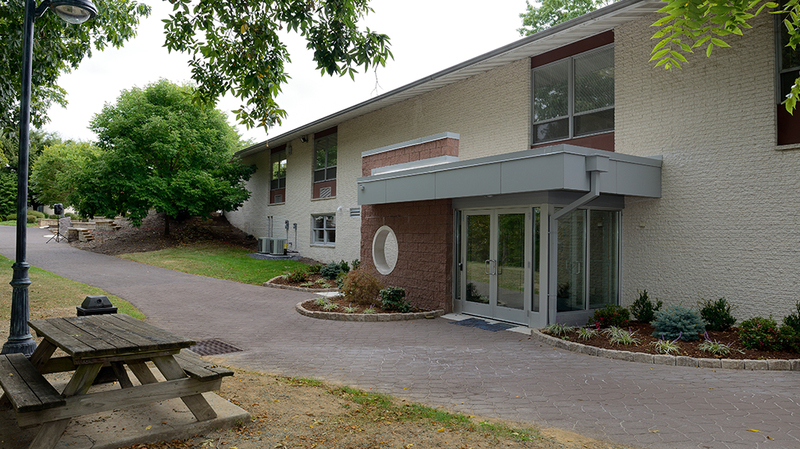 The former child care center underwent complete renovations for the new health science area, including medical and computer labs, classrooms, faculty offices, and a conference area.